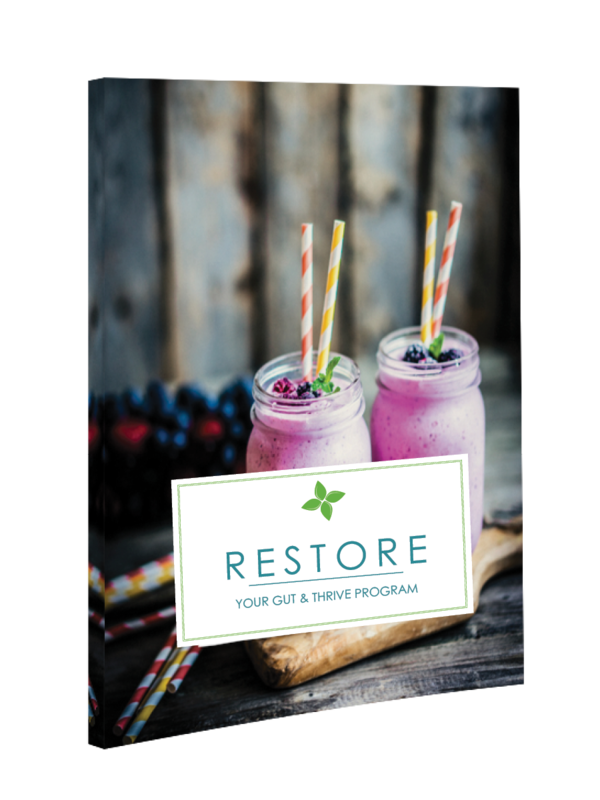 Poor gut health causes autoimmune diseases, hormonal imbalance, mental illness, diabetes, weight gain, skin issues and countless other problematic conditions. 6 – Weekly online group coaching calls (Next 2018 group meets virtually on Monday evenings at 8:30 pm/EST) – Additional times will be added as groups fill up. 4 – Bi-weekly, jam-packed eBooks overflowing with every piece of information you need to get the results your body craves—think of it as the ultimate go-to resource guide for your gut! 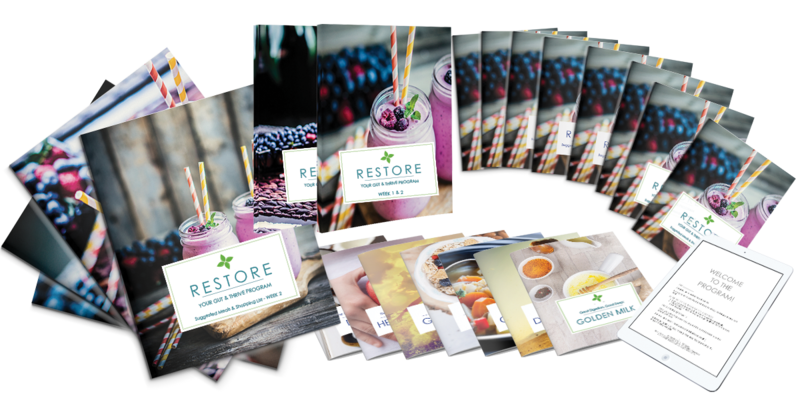 A Recipe Guide packed with delicious food and drink recipes to keep you nourished, satisfied and toxin-free! None of the recipes have gluten or dairy. We do talk about cultured foods such as Kefir but also give options for those who cannot tolerate dairy. There is no gluten in this program. Please workout during the program! If you feel tired or have low energy, exercising restores both strength and energy. During this program, you will be eating protein and drinking plenty of liquids, so if you’re already exercising, there’s no reason to stop! It is important to remember that whenever you change the foods you eat your body changes as well. Please consult with your doctor if you have any specific concerns about your health. ! Not in this program! This program is based on nourishing your body with whole foods. We will talk about the benefits of probiotics and provide some research on other commonly used supplements, but this is not a program that prescribes supplements. Please consult with your doctor regarding any supplements and do not make any changes to your current medications without consulting your doctor. WILL I FEEL WEAK OR TIRED DURING THE PROGRAM? ARE THERE ANY SIDE EFFECTS? Some people go through this program and feel nothing but energized, while others may feel tired or light-headed as their bodies eliminate and let go of unnecessary toxins. The experience will differ from one person to the next, but this program is designed with that in mind, and you’ll have access to all the tools you need to keep any unwanted symptoms at bay. This program is completely flexible for figuring out what works for YOU! A Functional Medicine Health Coach is not a doctor or a licensed medical practitioner and does not diagnose conditions, prescribe medications or recommend higher or lower doses of your current medications. Consult Your Physician or Health Care Provider.  The Sprouted Life claims no responsibility to any person or entity for any liability, loss, or damage caused or alleged to be caused directly or indirectly as a result of the use, application, or interpretation of the information presented, suggested or recommended here at The Sprouted Life. Some of the links on The Sprouted Life are affiliate links. This means that if you click on the link and buy certain items, we will receive a small commission from the company. The price is the same for you, though! Thank you for your support. If we post an affiliate link to a product, it is something that we personally use, support and/or would recommend, even without an affiliate link. We sometimes review items that are sent to us for free. All of The Sprouted Life's opinions regarding them are our own. We only endorse products that are in alignment with our ideals and that we believe would be of value to our readers. Copyright © 2017 The Sprouted Life. All Rights Reserved.